Looking for a powerful addition to your bagging arsenal? Add the rear discharge to your existing bagger to grind high-moisture corn and other grain as you go. 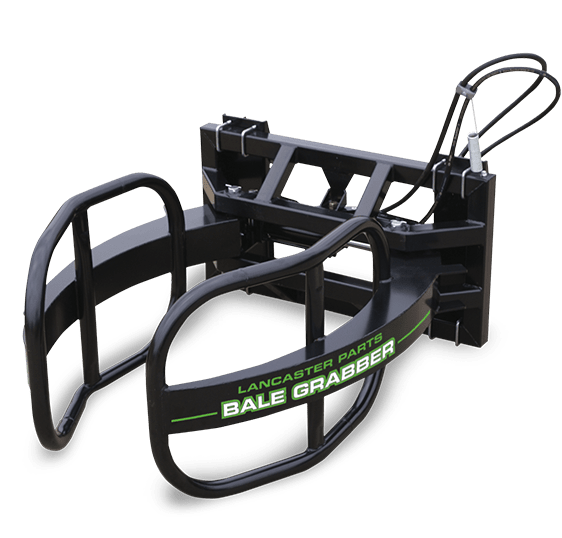 The Lancaster Parts Bale Grabber is manufactured with the farmer in mind. 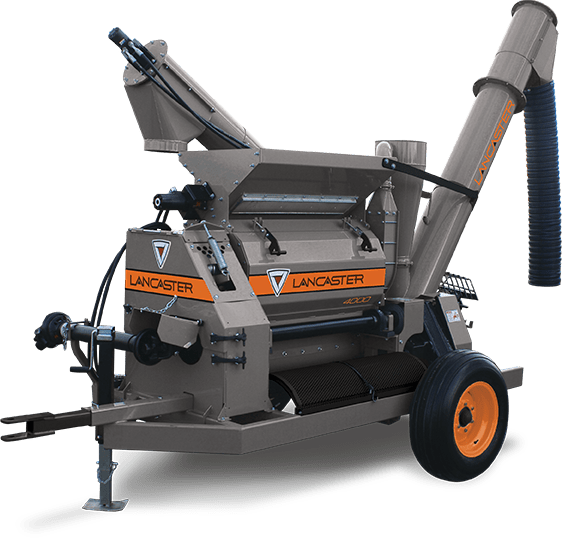 This attachment is made with reinforced steel, it is built with the utmost quality.